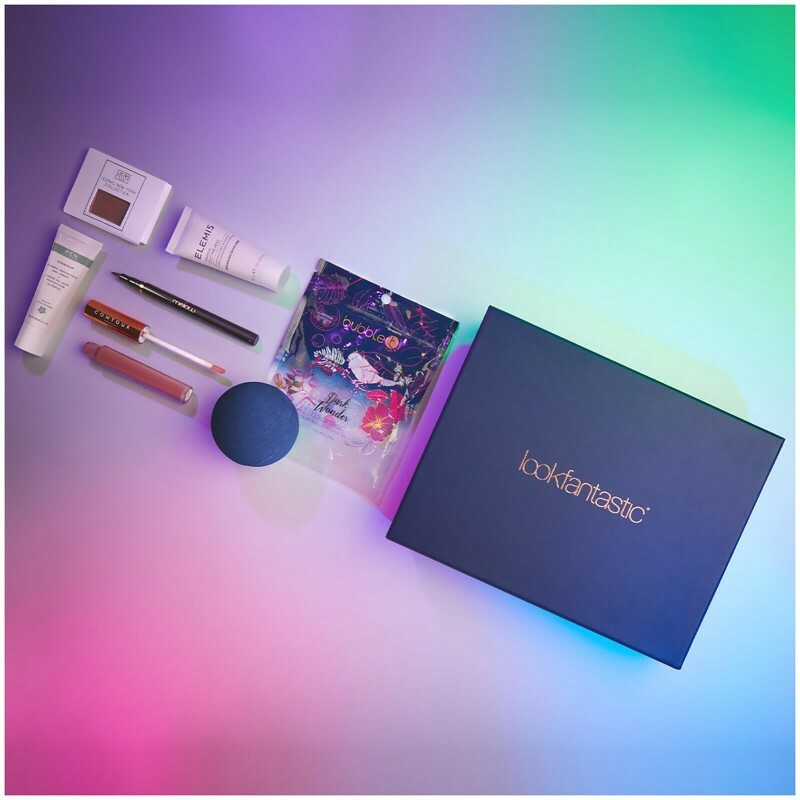 A smaller version of the 12 months subscription beauty box by Lookfantastic. If the 12 months subscription is too expensive for you this one can be an alternative. This gift idea is perfect for women love taking care of their beauty! During 6 months your recepient will get monthly a really good selection of beauty adapted to the month coming. What I find really good about the selection itself is that it includes brands of very good quality and this is really value for money: each box of the susbcription includes products with a value of at least 60 euros. So you are really giving a very good gift for a fair price. For this gift idea you just need to be sure that your recepient really like cosmetics and is interested in beauty products. This gift idea is NOT a perfect gift for women in general, it is a perfect gift for women wo LOVE beauty and cosmetics! Don't forget it!